This video isn’t new, but it also never gets old. 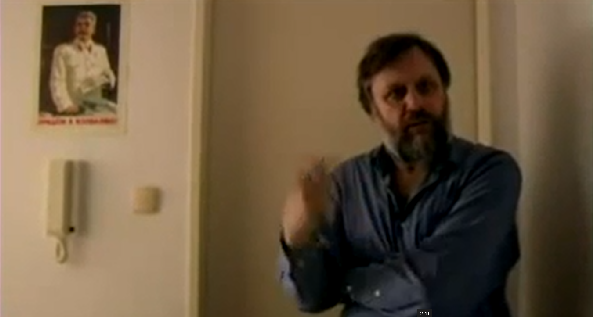 Straight from the documentary “Zizek!,“which also features the Slovenian philosopher psychoanalyzing his son’s toys and calling vegetarians “degenerates,” this clip features a tour of Slavoj’s apartment. So what’s it like? For one, you’ll be greeted by a Stalin poster, which has a purely functional value. 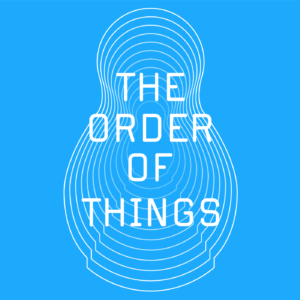 It is “for people to be shocked and hopefully get out,” Zizek remarks. Travel deeper and you will find Zizek’s kitchen which has been converted into a storage area for his clothing and linens. Cabinets and drawers are filled with shorts, socks and bed sheets. And of course, he has an impressive library and an entire section where he displays 2 copies of each translation of his books.